Despite its having one of the most-used public transit systems in the country, commuting in Boston can be a major hassle. Even if your home or office is walking distance from the T, the first mile-last mile commuting problem is real and frustrating. How do you get to and from the T quickly and easily on a workday? Bikes aren’t allowed on MBTA during rush hour or holidays–for good reason–so Boston has had to get creative with first mile/last mile commuter solutions. The problem is, even those solutions can be costly or downright frustrating. URB-E is now at The Lenox Hotel! Learn more here! Let’s start with parking. Average parking in the Boston financial district costs $375 per month, meaning you’d be spending $4,500 each year just on parking, not even counting the price of gas and car maintenance. That’s one expensive commute solution. Maybe driving your own car is too much of a hassle. 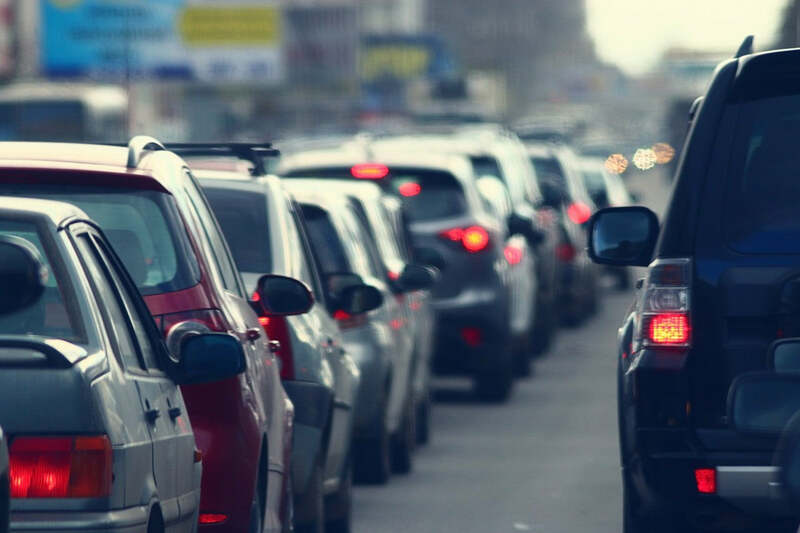 There’s always Uber or Lyft to get you the last mile to and from work. Even without paying for car maintenance, Uber and Lyft are hardly an economic choice – the average UberX ride from Harvard Square to Back Bay is $15! At that price, it’s an option to save for a very rainy day. If you’re green, you might ditch the car entirely and make use of Boston’s bikeshare system, Hubway. Hubway is an excellent addition to the city! However, Hubway can add up; a membership costs $20 per month (cheaper if you pay annually), but only if you ride for less than 30 min at a time. Overtime fees can add up quickly, and for just a one off trip a Hubway pass is $6/day, more expensive than a roundtirp T pass. During rush hour, Hubway bikes often aren't available. Plus, if you’re biking to work in the Boston summer heat, you’re going to show up looking anything but professional. A monthly T pass is $75. $75! And with the amount of times a train breaks down or a route is delayed, that's over $1,140 spent on inefficient commuting every year. Avoid the pass and pay $5.20 roundtrip... still more expensive than it should be. 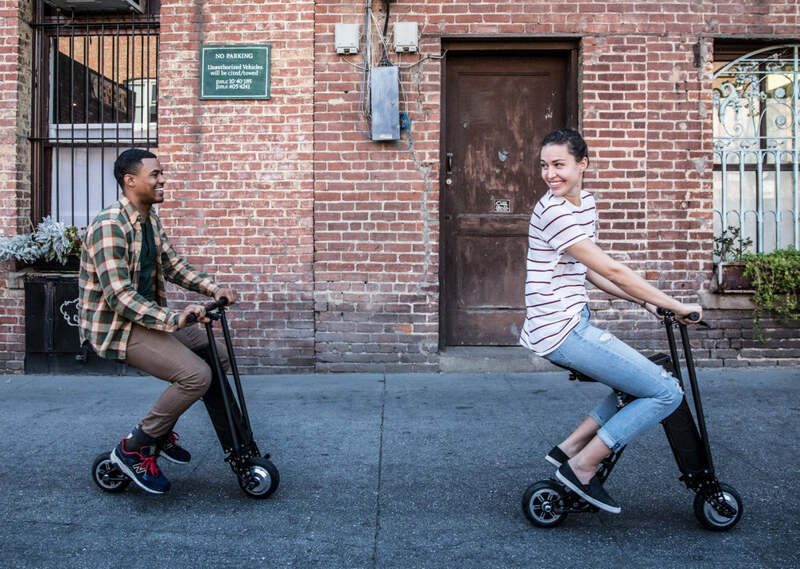 There’s another option for last mile commuting in Boston, and that’s URB-E. URB-E goes up to 15 mph–similar to a bike–but unlike a bike, URB-E folds up to conveniently fit on the T with you, so you can use it for both the first AND last mile of your commute. When you get to your destination, URB-E stores easily inside under a desk or in an office corner. You can also lock it up in a standard bike rack, just take the key with you! 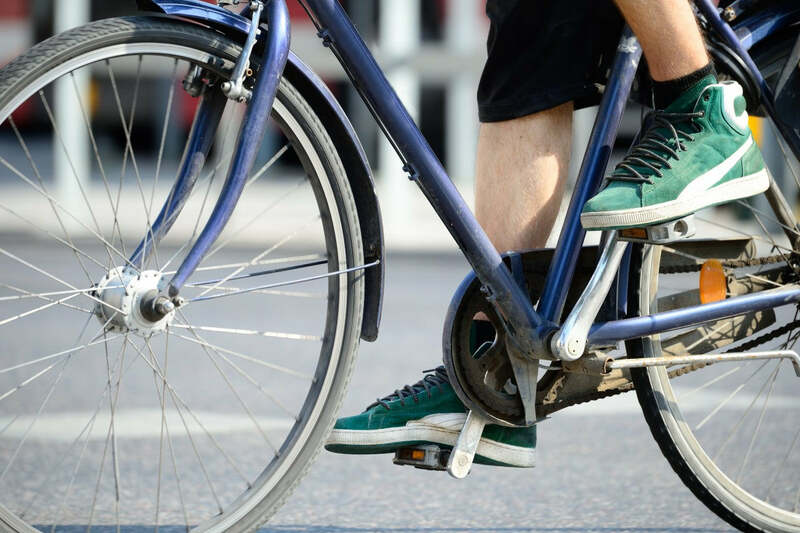 URB-E is classified as a bicycle, so you can ride it literally anywhere a bicycle can go. Plus, on a hot summer day you can ride URB-E without breaking a sweat. No change of clothes needed! And for those interested, we offer 36 month special financing with approved credit through Wells Fargo Financial National Bank! But the best part is that riding an URB-E is faster and more efficient than any other mode of transportation in Boston. 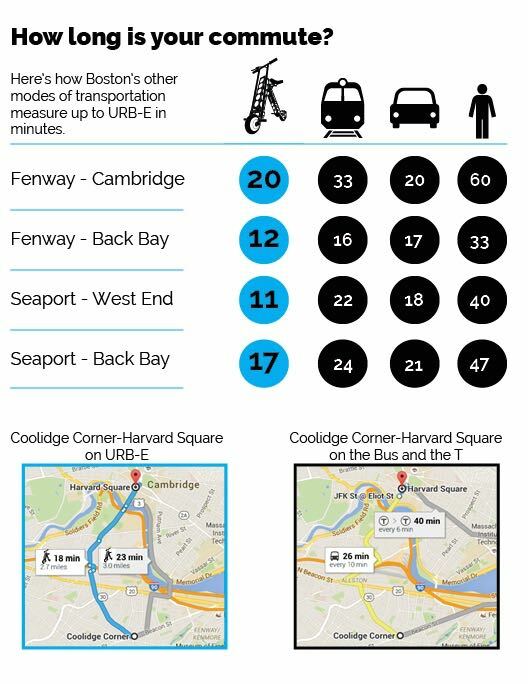 Check out how the commute times measure up: URB-E is faster, safer and more convenient than almost all of Boston’s last mile commuting options. And at $1,499, it’s a whole lot cheaper, too! URB-E is now at The Lenox Hotel! Learn more here! For additional questions about URB-E commuting or URB-E in Boston, contact tom@urban626.com or call 626-460-8113.